A big THANK YOU to the Kiewit team who took part in the Drake-Williams Corporate Charity Challenge. The Kiewit team took home FIRST place! 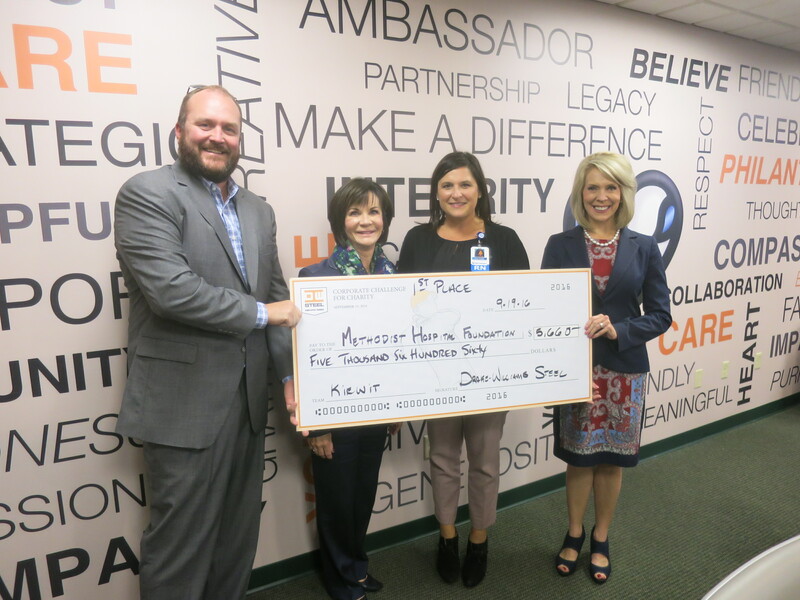 Kiewit choose to support Methodist Hospital Foundation. The $5,660 donation will help expand the NICU at Methodist Women’s Hospital.